The Major League Baseball season started yesterday. The Yankees won, boo! The Red Sox lost, double boo! If you have students who are as excited as I am about the start of the baseball season, try to capitalize on that enthusiasm with one of the following educational resources. Exploratorium's the Science of Baseball is a bit dated in its appearance, but it still has some nice resources that can help students understand how a bit of science and mathematics is involved in the game. 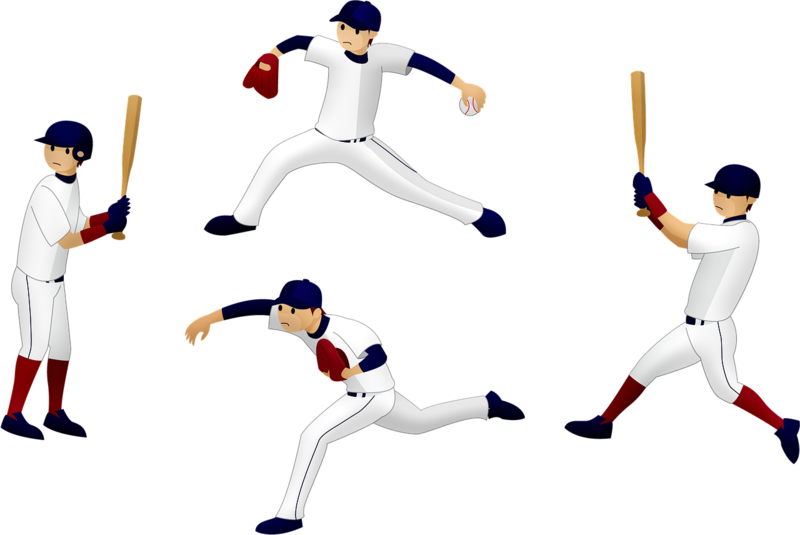 The Science of Baseball includes video and audio clips of baseball players and scientists explaining how the weather affects the flight of the ball, the physics of various pitches, and reaction times to thrown and batted baseballs. The Baseball Hall of Fame has free lessons that are aligned with the Common Core Standards for Math and English Language Arts. There are lessons for math, social studies, science, the arts, and character education. ESPN's Sport Science has a handful of little resources about the science of baseball. One of those resources is Anatomy of a Pitch. In Anatomy of a Pitch seven pitchers from the Arizona Diamondbacks explain how they throw their signature pitches. Each explanation includes slow motion footage and the pitchers explaining the release points, finger positioning, leg uses, and rotations involved in each their pitches. The Physics of Baseball is a PBS Learning Media lesson for students in high school. Learn about motion, energy, aerodynamics, and vibration. Perfect Pitch is a nice little game produced by the Kennedy Center's Arts Edge. Perfect Pitch uses the backdrop of a baseball diamond to teach students about the instruments in an orchestra through a baseball game setting. The game introduces students to four eras of orchestral music and the instruments used in each. Students can create their own small orchestras and virtually play each instrument to hear how it sounds. After building an orchestra students then test their knowledge in short quizzes about the instruments and their sounds.